Traditional Spanish cocktail with red wine, lemonade, mixed liquors & Fruit. 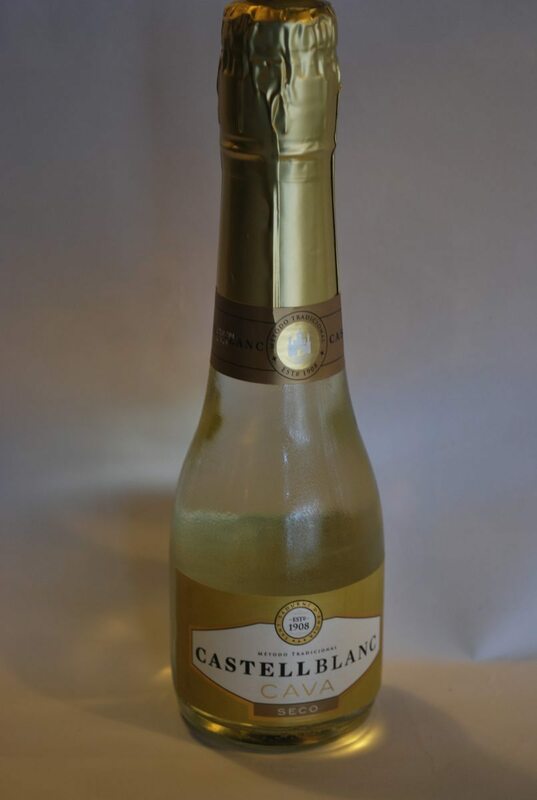 Chardonnay, macabeo grape. 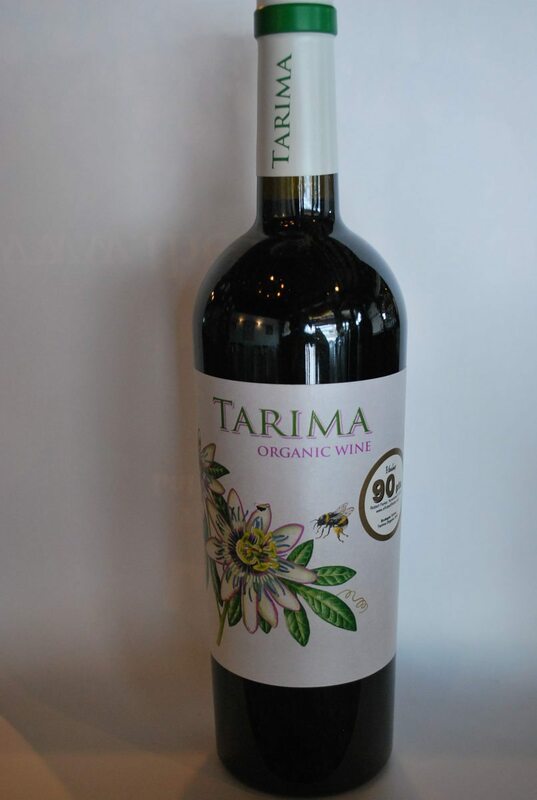 intense fruit and subtle flavours of apples, apricots and tropical fruits. 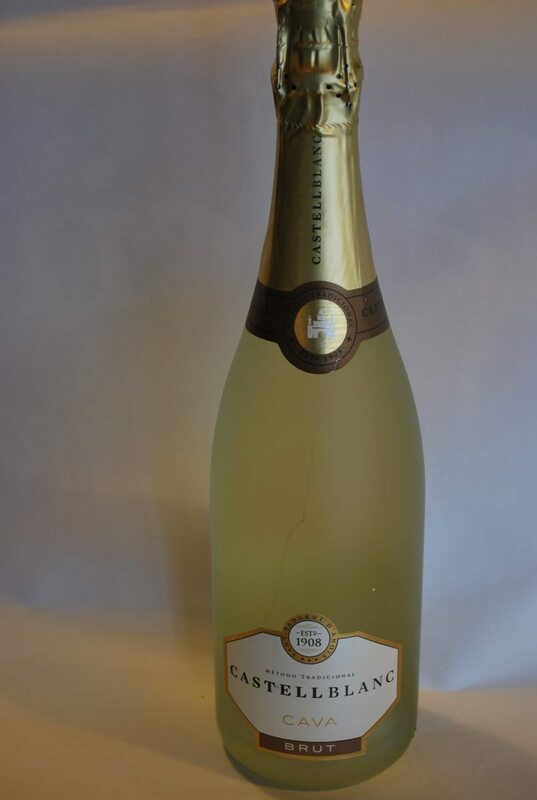 Making this a lovely fresh and well balanced cava. 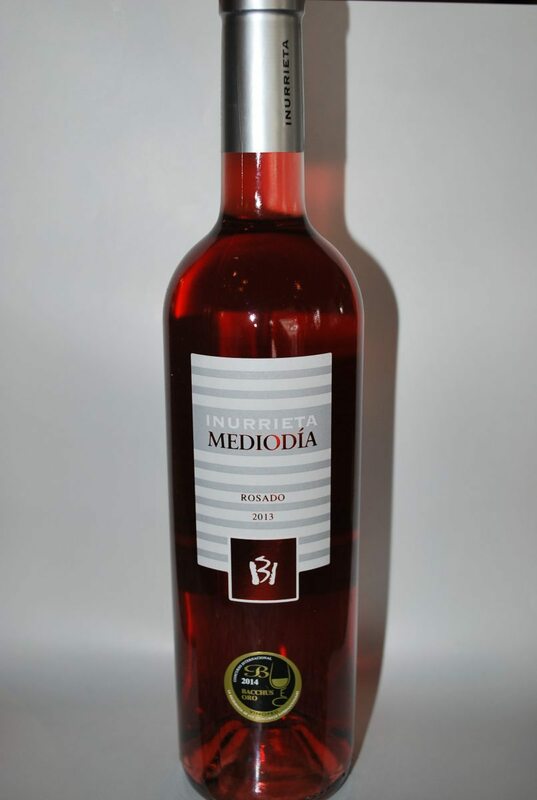 10% Merlot, 5% Cabernet Sauvignon, 85% Garnacha Attractive, very lively pink with fushsia hues. Light & dry. Dry rosé made from the Garnacha and Carinena. Crisp and fruity with a hint of refreshing spritz.